City officials say the project will not just upgrade the park's amenities, it will also meet critical infrastructure needs to combat flooding. How can Pittsburghers respond to the appearance of white supremacist hate fliers in Squirrel Hill? Some of the most effective individual responses to any kind of hate-based offense is the simple act of identifying and denouncing the act. 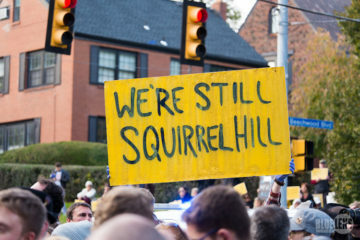 Less than a month after the shooting, what's it like for the Squirrel Hill community to be celebrating a holiday focused on gratitude? 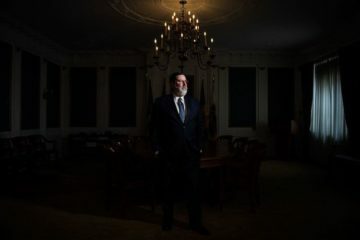 The profile is an interesting window into Peduto's first days after the Squirrel Hill shooting. 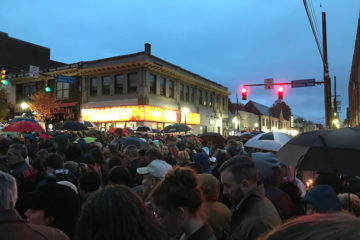 Bari Weiss, who grew up in Squirrel Hill and is a member of the Tree of Life community, writes eloquently about the neighborhood and its values. 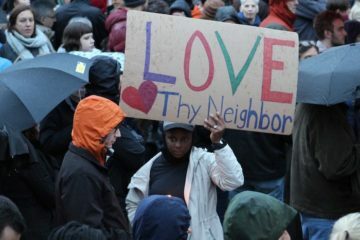 11 people were killed Saturday morning in Pittsburgh in one of the deadliest episodes of anti-Semitic violence in American History. 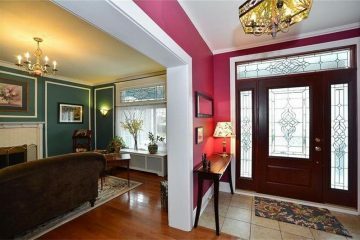 Squirrel Hill offers urban lifestyle in a suburban setting with parks, shops, restaurants, neighborhood schools, and easy access to Oakland and Downtown. 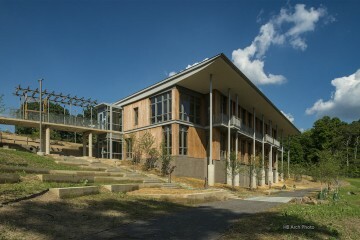 The Frick Environmental Center is complete and is the greenest building in the world that is free and open to the public. 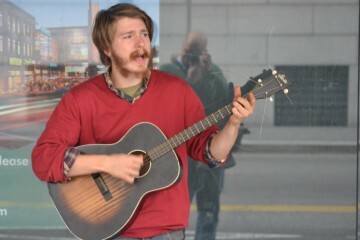 At the corner of Forbes and Murray, a new model of placemaking takes center stage—and so do local street performers. 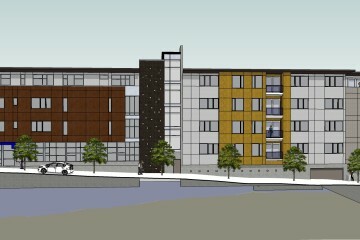 It's been almost ten years since someone has built big in Squirrel Hill—and now a 4-story, 23-unit building could be on the way.